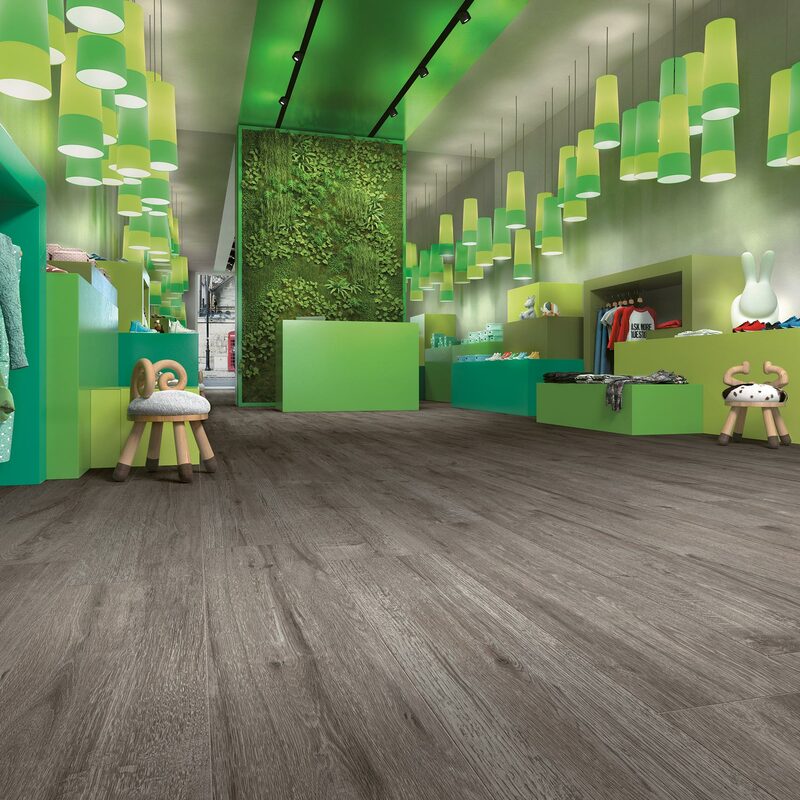 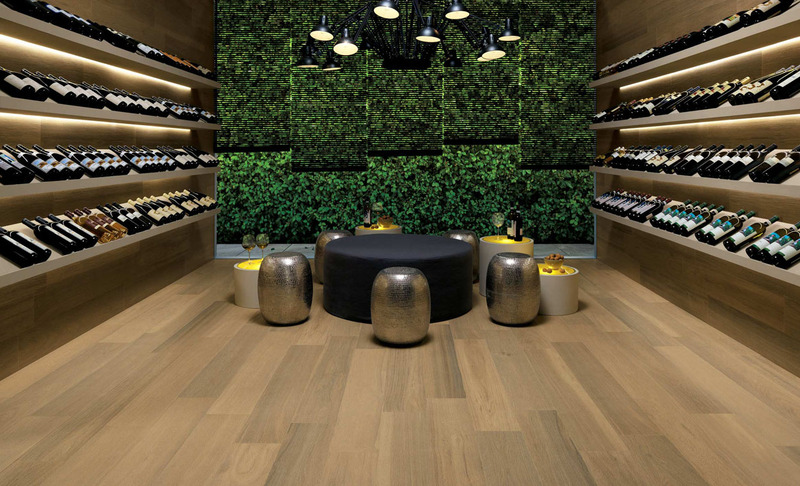 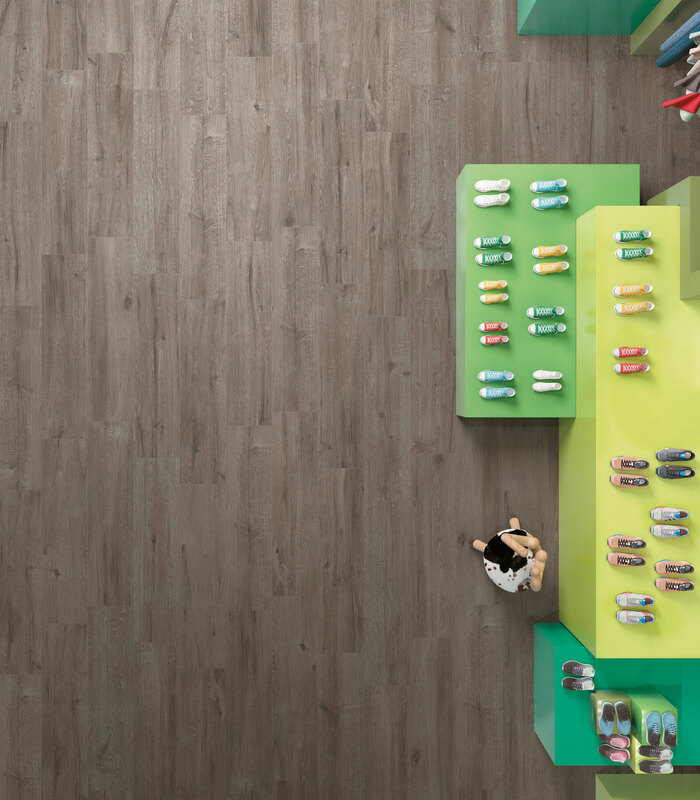 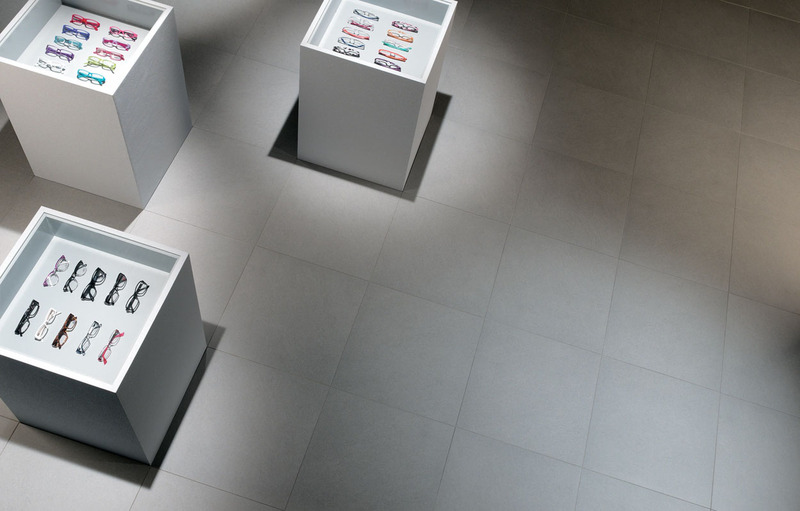 The floor has a very important role in the general impression of a shop. 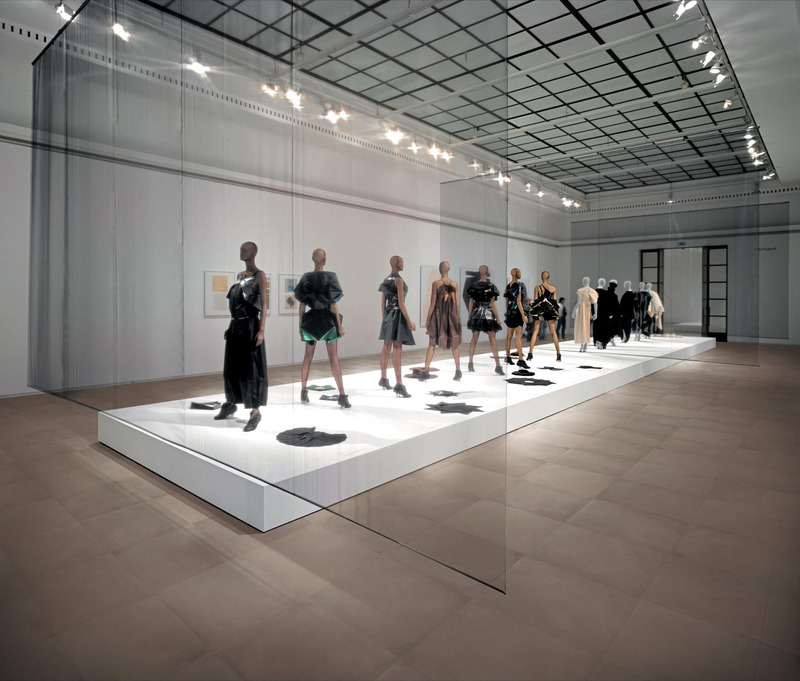 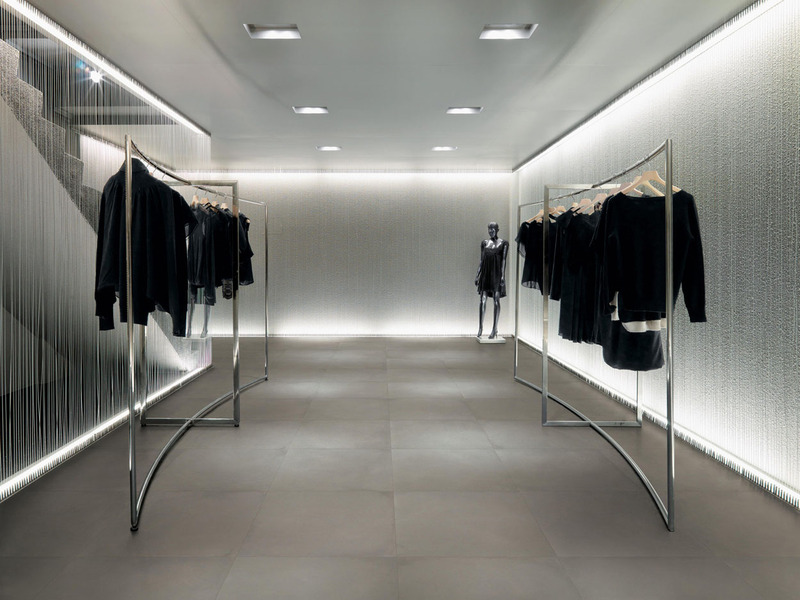 The shop environment contributes to the presentation of the products, as it characterises the style and personality of the store itself. 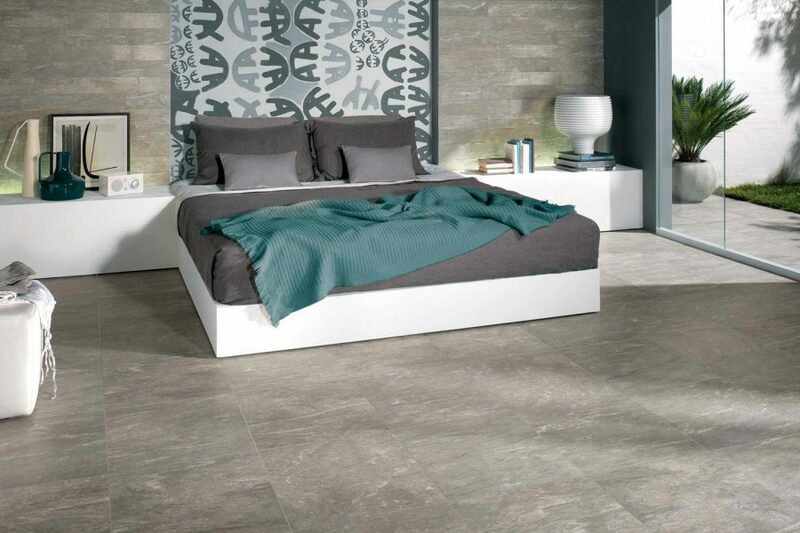 For this reason, the choice of tiles deserves the greatest attention. 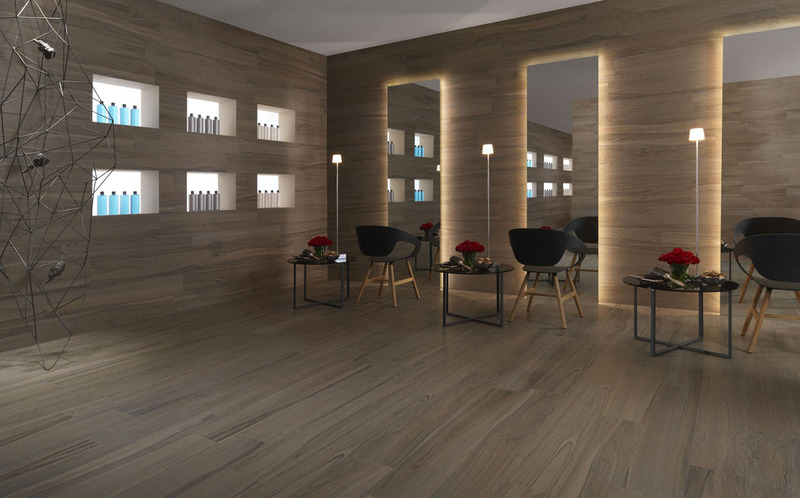 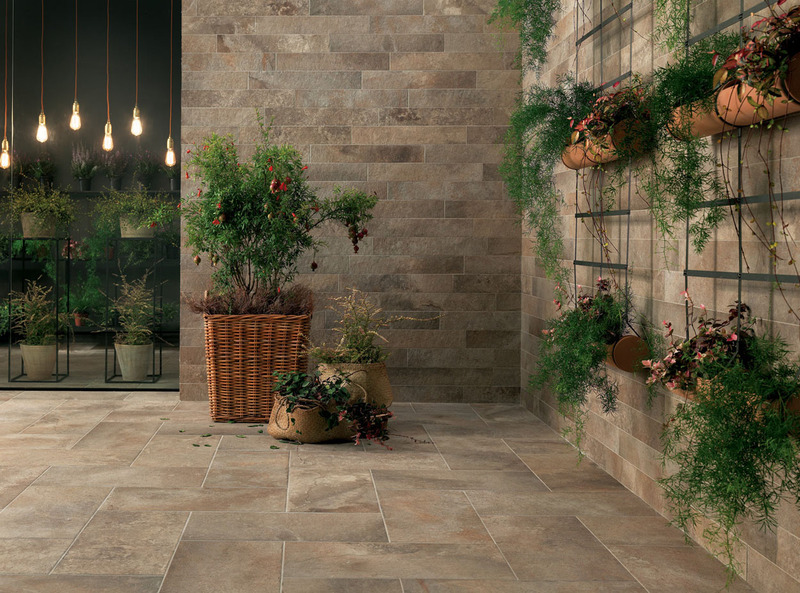 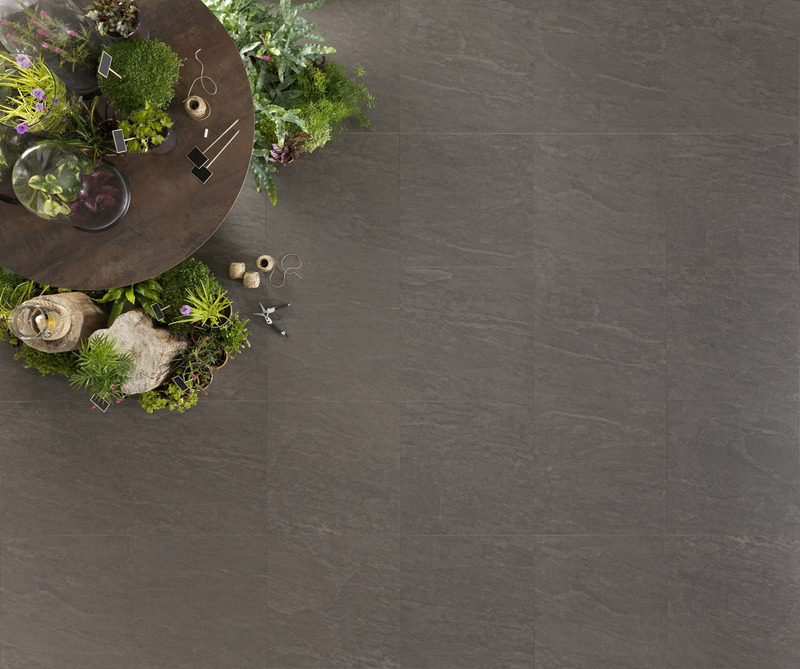 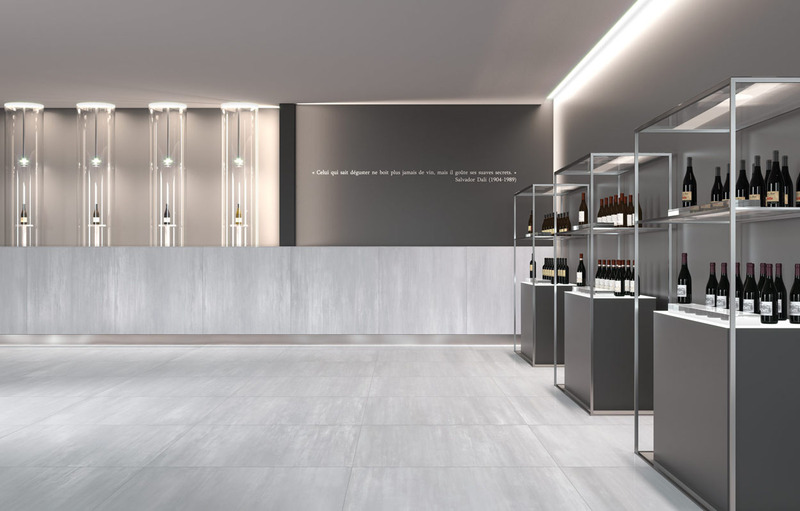 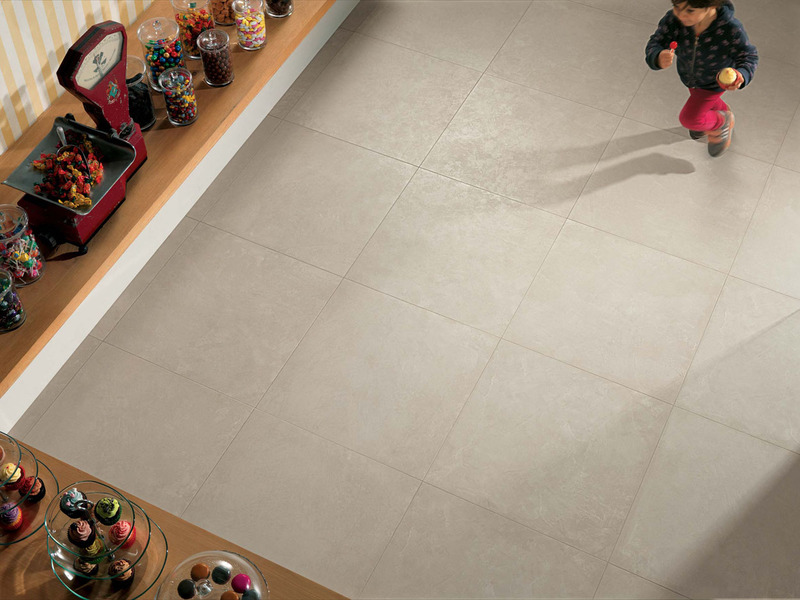 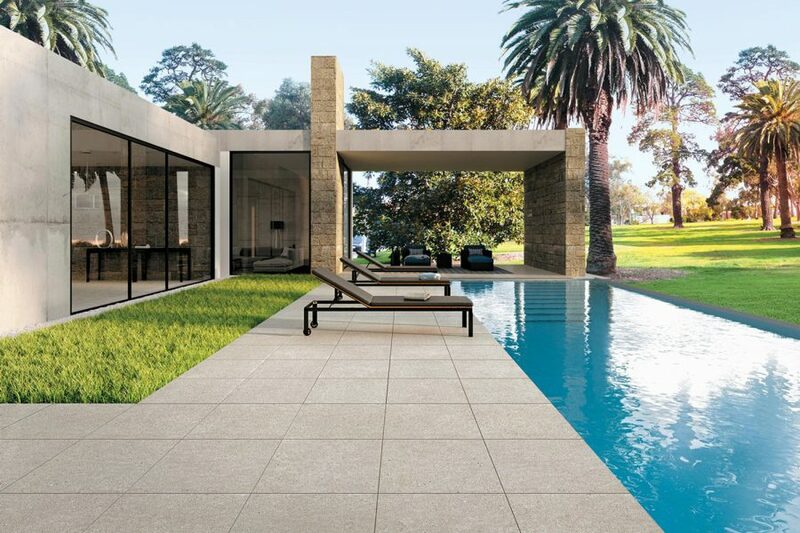 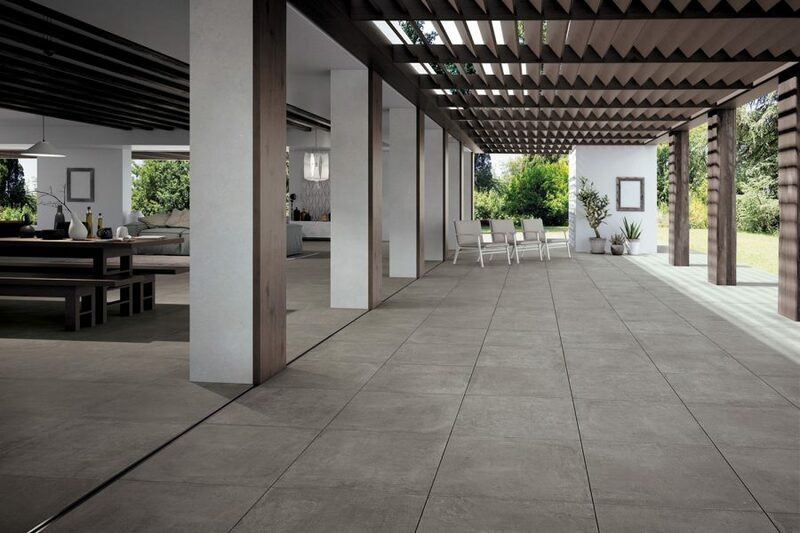 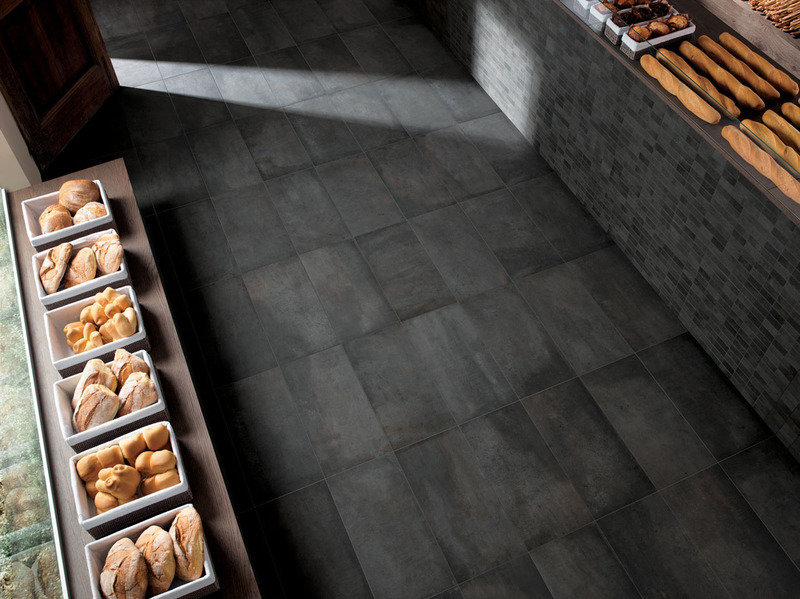 A selection of tiles from Novoceram collections that are suitable for Shops.